Kryptonite is the Man of Steel’s one weakness, but steel itself is far more vulnerable. 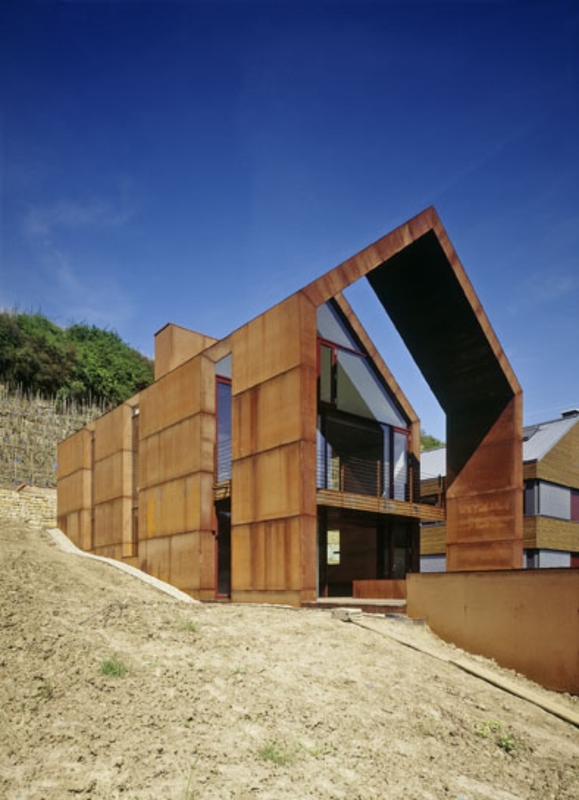 As any architect knows, this otherwise strong material has a hard time standing up to water and air, which cause it to rust, eating away the metal and causing corrosion and structural damage. 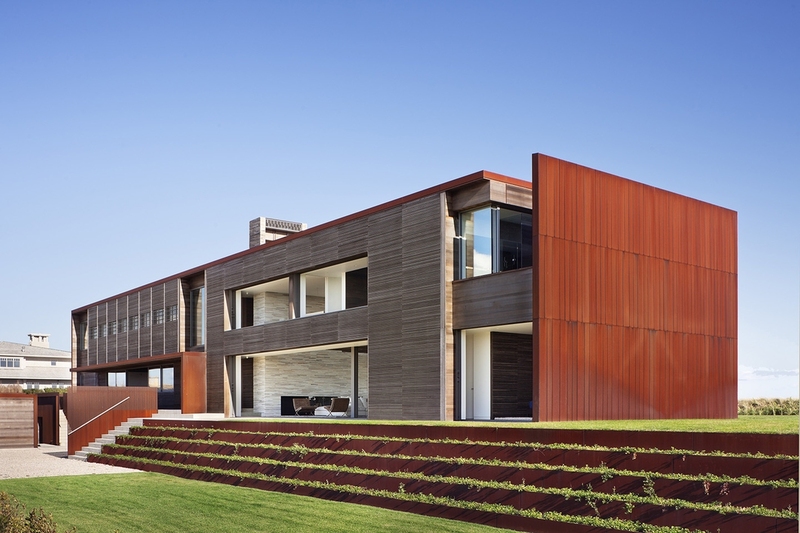 But weathering steel, or cor-ten, has a special superpower: It uses rust as a shield. This may not seem as impressive as being able to fly like Superman, but it is extremely useful for architects and engineers. The iron in standard steel forms ferrous oxide when exposed to moisture and oxygen. This is what we call rust, typified by its reddish orange color and flakiness. Corrosion in rusted steel occurs because the molecular bonds holding the iron together have been destroyed. Typical steel will flake away to nothing over time. The chemical process is similar to removing all load-bearing walls in a building, the internal structure is gone and the whole breaks into pieces. 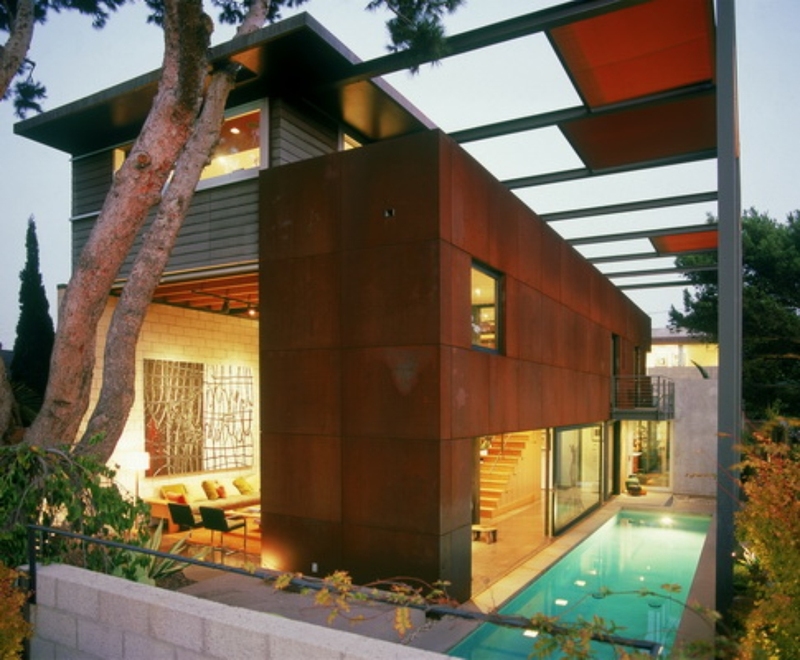 Cor-ten prevents this by incorporating less reactive metals such as copper and nickel into the steel during its formation. The new alloys in the steel form a connective matrix throughout. This “sticks” the rust formed to the surface, creating a protective barrier similar to skin. Read the full article on Architizer here. 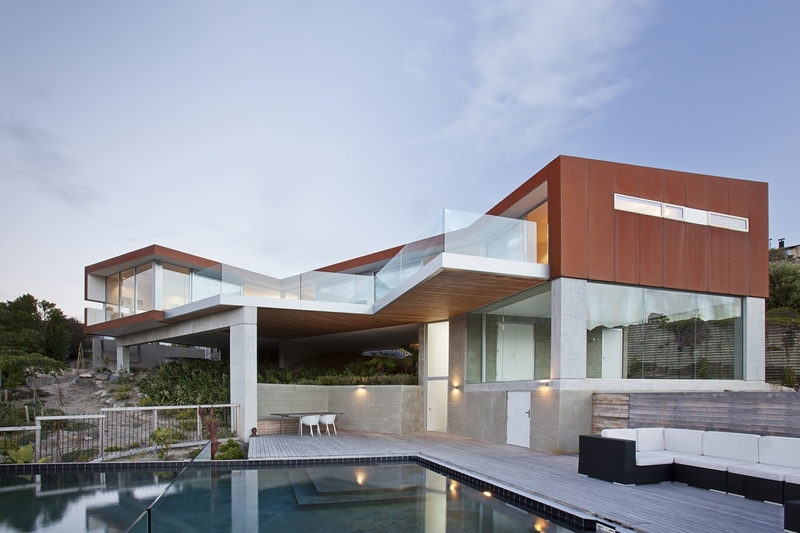 This entry was tagged architecture, art, core-ten, design, weathering steel. Bookmark the permalink.